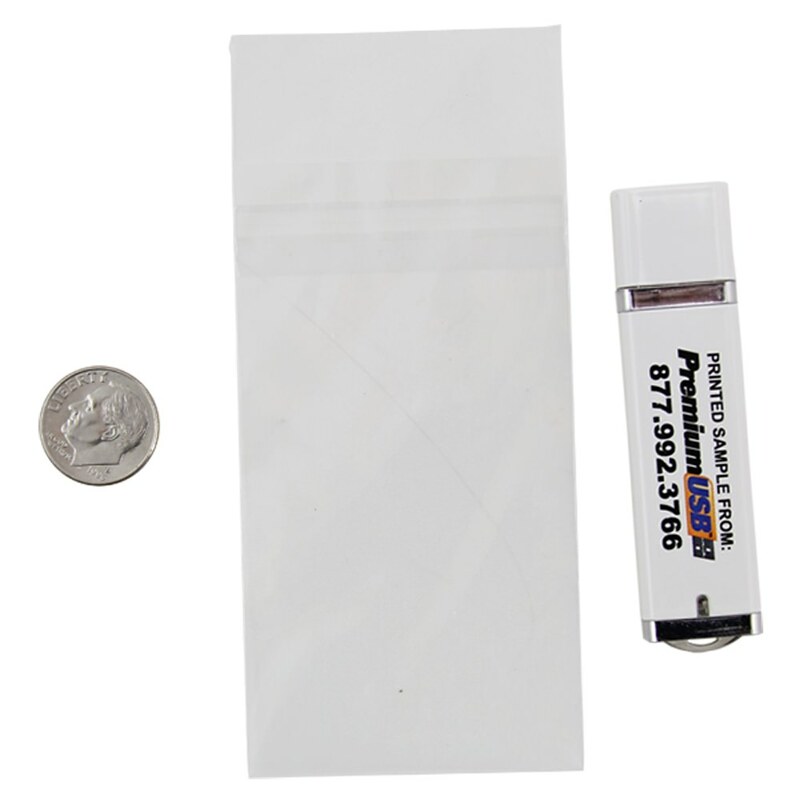 Protect your USB drives with these top of the line, super secure Medium Clear Bags w/Seal Strips! Each clear plastic bag comes with a self-adhesive strip, which will seal the bag tight and keep the contents safe during shipping. The sealed bags will also protect your USB drives from scratches, dust, dirt, debris, and other environmental damages. These medium-sized bags are great for drives that are distributed individually or as promotional items. They are available in packs of 100. Your custom-printed USB drives are top quality, state of the art devices. They deserve to be protected by packaging that’s held to just as high a standard. 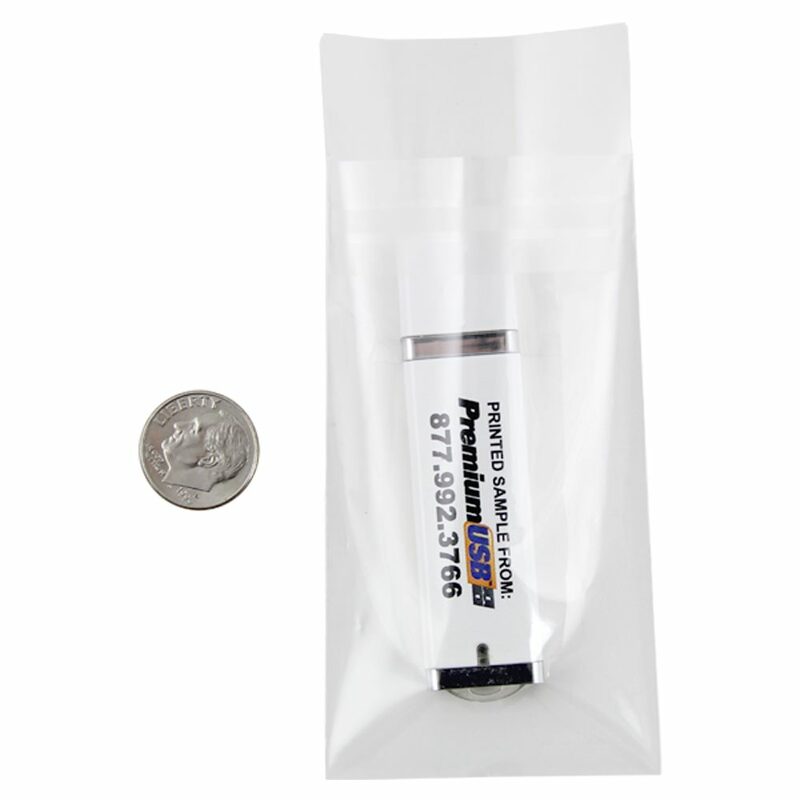 Protect your USB drives with our Medium Clear Bag w/Seal Strip. These medium-sized plastic bags are designed to keep your USB drives from being scratched during shipping. They seal up tight with a self-adhesive strip, which keeps the contents secure during transport and keeps any dirt, dust, or debris from getting into the bag and damaging the drive. 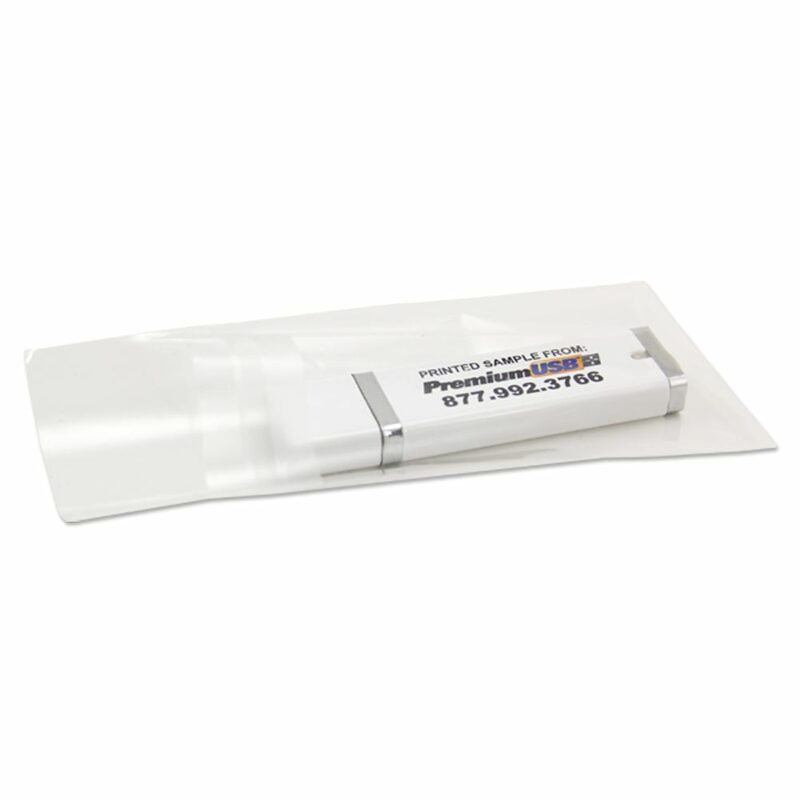 These clear bags are great for drives which are distributed individually or as promotional items. 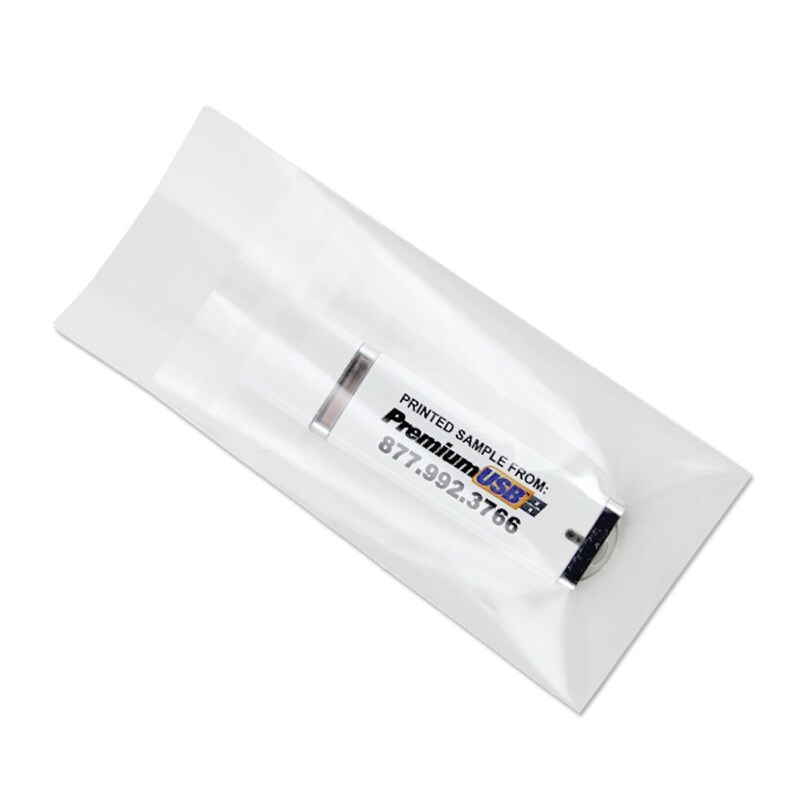 Sending clients and customers their USB drives in our sealed bags shows your commitment to customer service and care for these first rate electronics. 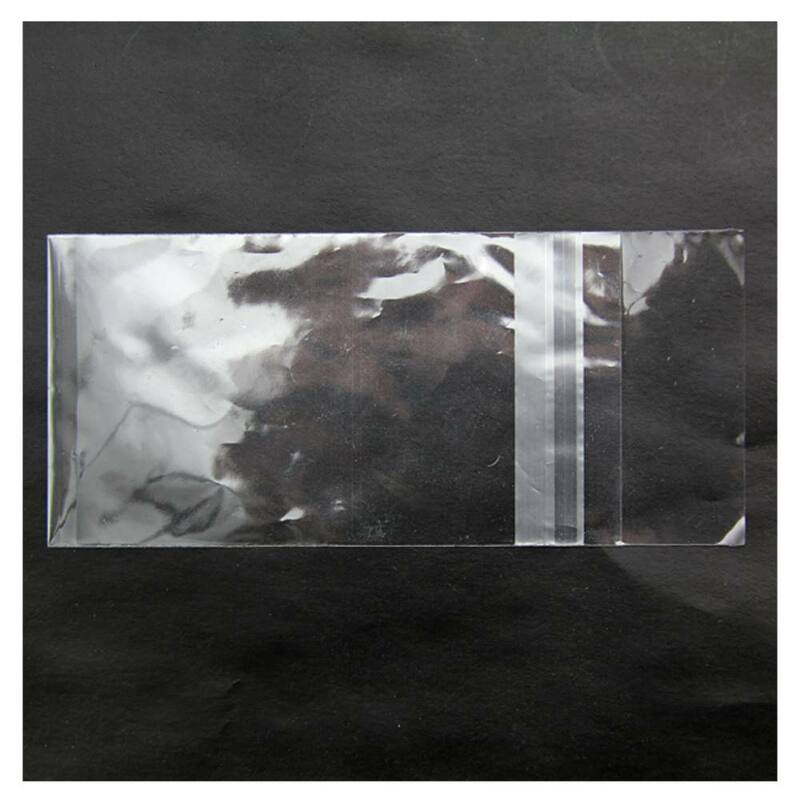 The Medium Clear Bag w/Seal Strip is available in packs of 100. Height Flap Open: 110mm / 4.312"
Height Flap Closed: 90mm / 3.562"